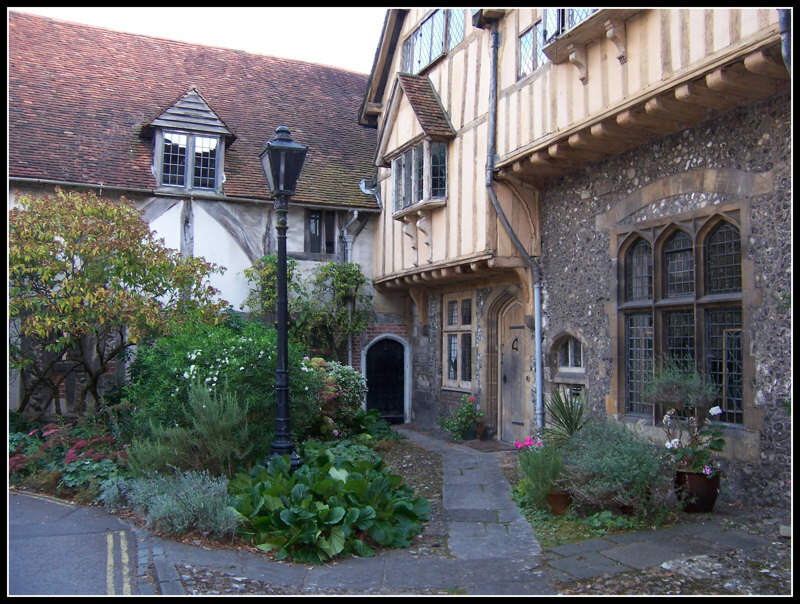 I haven't been to Winchester in years, it is nice to see a pic of some of its lovely old buildings. This example must be almost as old as John. and I am older than John,he's just reaching his prime.. I'm going over the hill and round the bend !!! That is a very nice, well composed, shot. Again try the Clarify tool on PSP to give it some buzz. Maybe try upping the saturation and contrast a wee bit as well. If you get stuck .....just ask! OK.
Stewart - did you read that - I AM IN MY PRIME - Need a nap after writing that........................... phew! Does the word PRIME have another meaning in the West Country? [quote="Bad Bad Man"]Does the word PRIME have another meaning in the West Country? NO, I told you John's in his second youth...I get the Pension !!!!!!!!!! John's in his second youth...I get the Pension !!!!!!!!!! Do we really need to know what John's into?